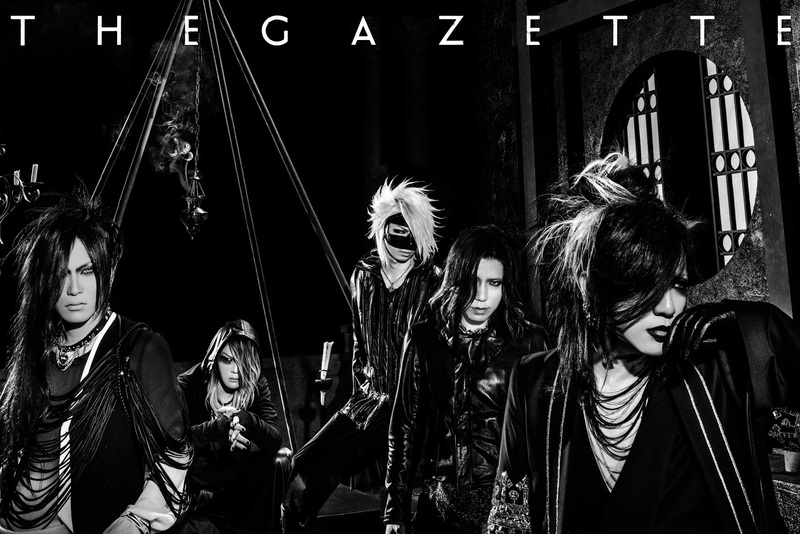 the GazettE - "DOGMA" Tracklist & Information Revealed | VKH Press – J-Rock & Visual Kei Coverage Worldwide! 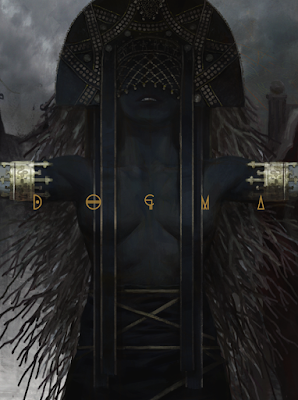 the GazettE has just revealed the details of their highly anticipated album DOGMA! 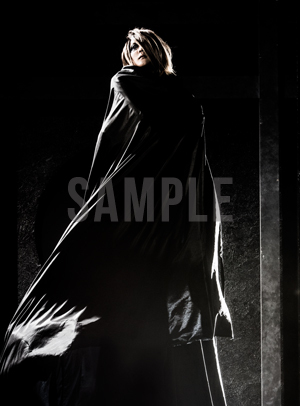 It will be the first project released under PROJECT: DARK AGE and will be available to purchase in three types as of August 26th! 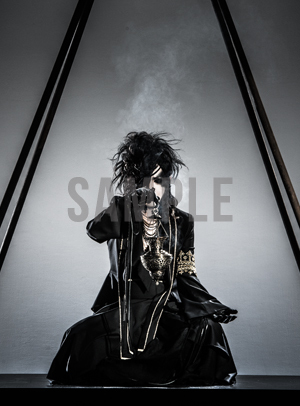 The "complete limited edition" will include a 14 track CD, two DVDs, a photo album, and a book. 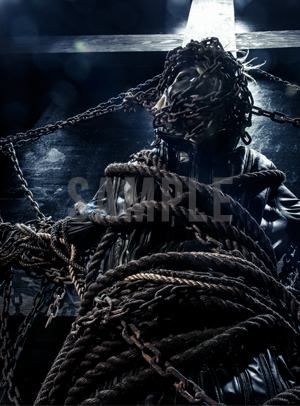 One DVD will feature the music video for "DOGMA" while the other will feature a combination of documentaries, trailers, music videos and more! 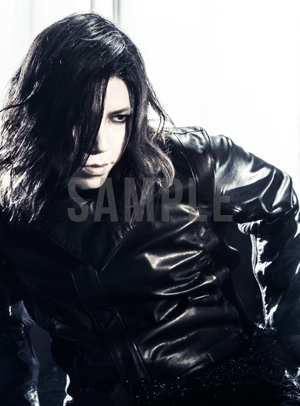 The photo album will be A-4 size and will hold 80 pages of material. The aforementioned book will have five parts: graphics of the world of each song by art director Koji Yoda along with commentary from each member, a 2-month documentary of DOGMA, and interview with the GazettE, a thorough description of PROJECT: DARK AGE, and finally the story of DOGMA. The limited edition will feature the 14-track CD and the DVD featuring the music video for "DOGMA" and the regular edition will only have the 14-track CD. 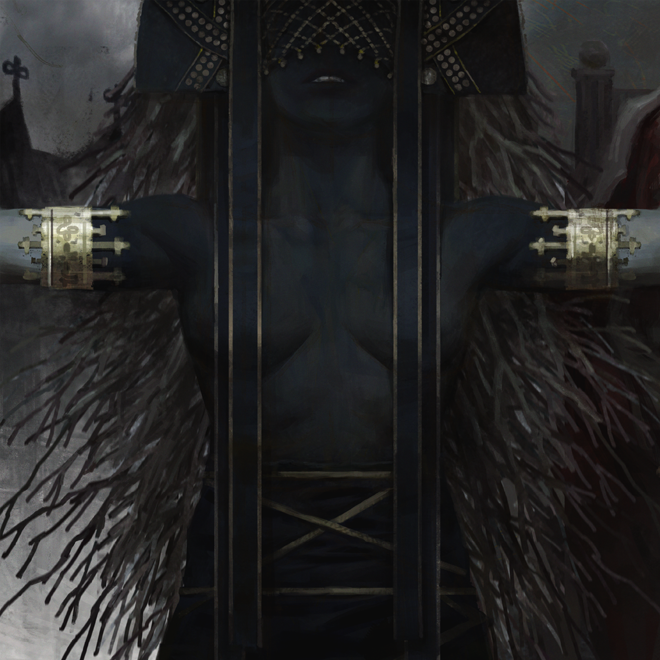 It was also noted that the cover art designs is based on the Motherland Chronicles by Tobias Kwan and Zhang Jingna. 2-month recordings of DOGMA, music video shootings, and photo shoots - all things behind the scenes edited and displayed in this documentary. Each member's views of DOGMA and how the album came to be, their thoughts of themselves as individual artists, and a personal long interview of where they are now. The essential creators of PROJECT: DARK AGE split in eight sections: "SOUND," "ART / DESIGN," "HAIR & MAKE UP," "COSTUME," "PHOTOGRAPHY," "MOVIE" "SHOW," "TEXT." Members of the project share their thoughts and how they work with the GazettE. In addition to the release of DOGMA, the band has also announced two more "movements" for PROJECT: DARK AGE, which will be nationwide tours!